Rick has been involved in the health and fitness industry since 2005, initially as a Massage Therapist but later finding a passion for the more active approach to the human body. He is a full time fitness enthusiast, making his passion his career as both Certified Trainer and Group Fitness and Cycling Instructor. 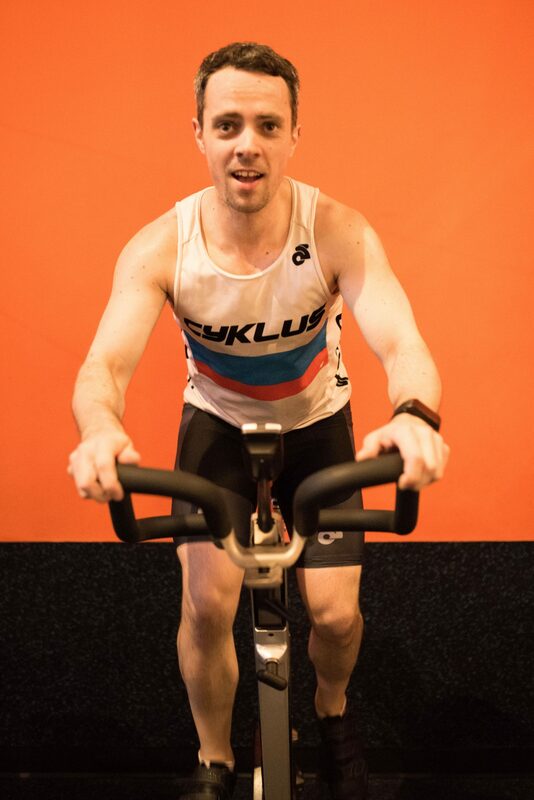 Individual challenge is key to his approach on the bike as well, as he believes even in a group class everyone can find a way to push themselves to their personal level and achieve the sweat that they’re after for the day. He enjoys all physical challenges, be it small fundraising fitness events, pushing through an intense cycle class with new drills, training for a marathon, or more recently, training for the Ironman Triathlon.